Click here if you’d like to go straight to Packages available and pricing. 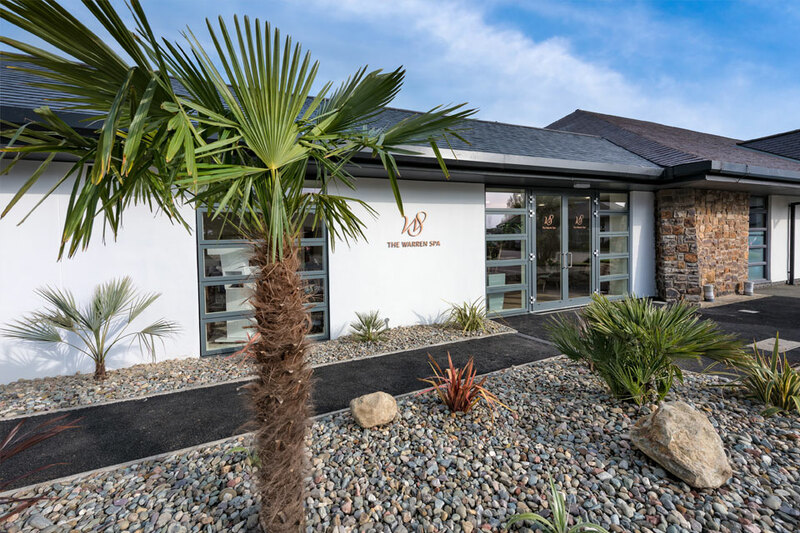 The Warren Spa is just half a mile from the Egryn and is a new beautifully designed, fully equipped Spa located within the luxurious Warren SPA and Holiday Resort. 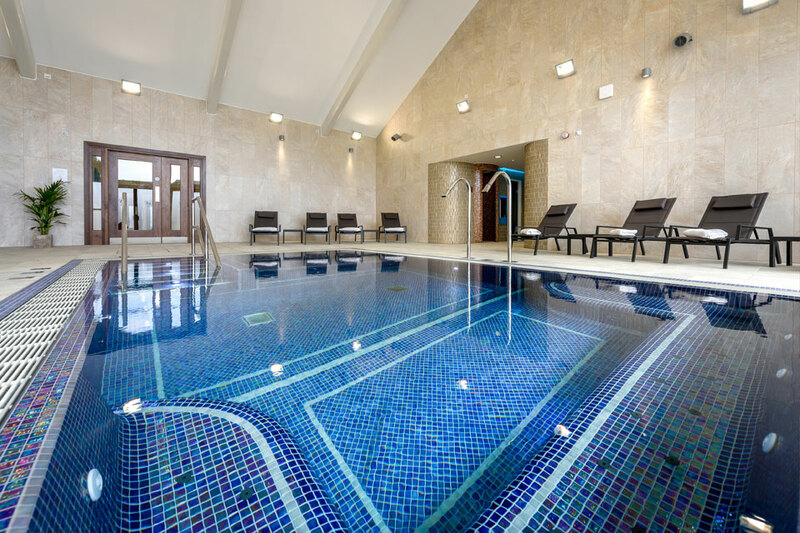 Hydrotherapy Pool – provides stimulation equivalent to a full body massage! Or simply relax beside the Pool on a comfortable lounge. 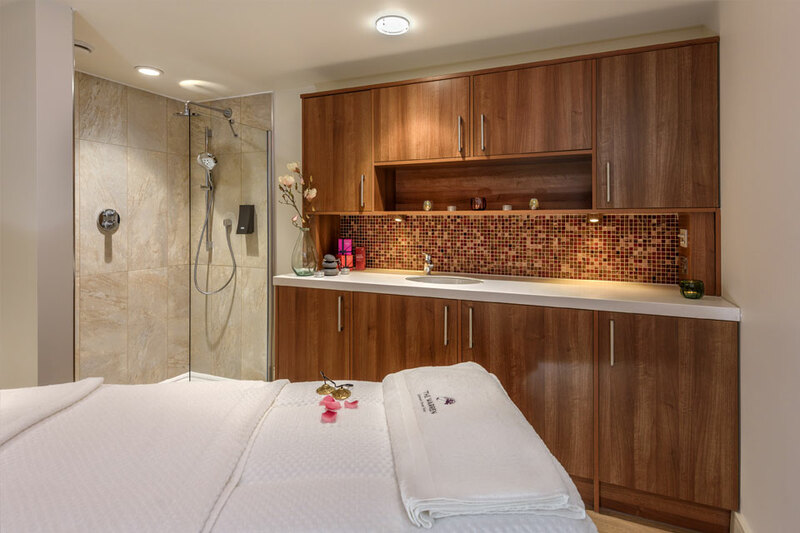 Caribbean Storm Shower – differing water pressures, temperatures, fragrances and lighting effects create the sensation of a warm tropical rain forest. 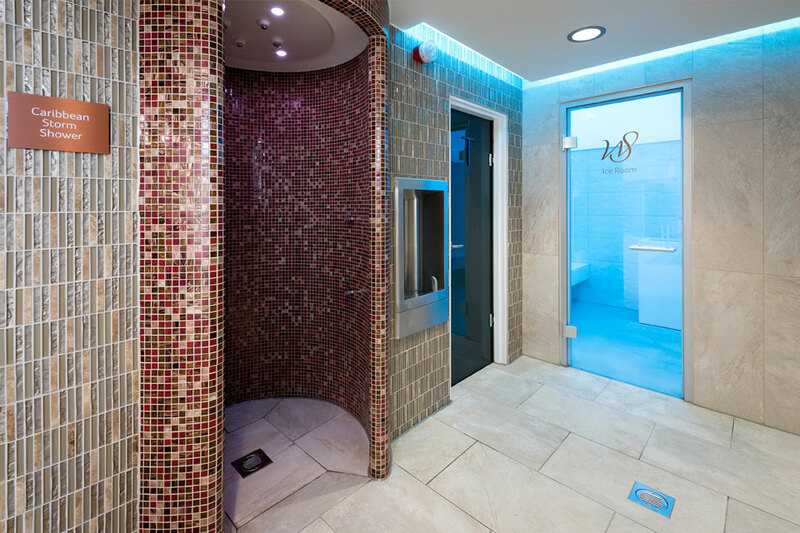 Salt Steam Room with Salt Crystal – Revitalise, cleanse and purify the skin with a combination of steam and salt injection. Thalasso Steam Room steam - with the added healing and caring effects of salt. 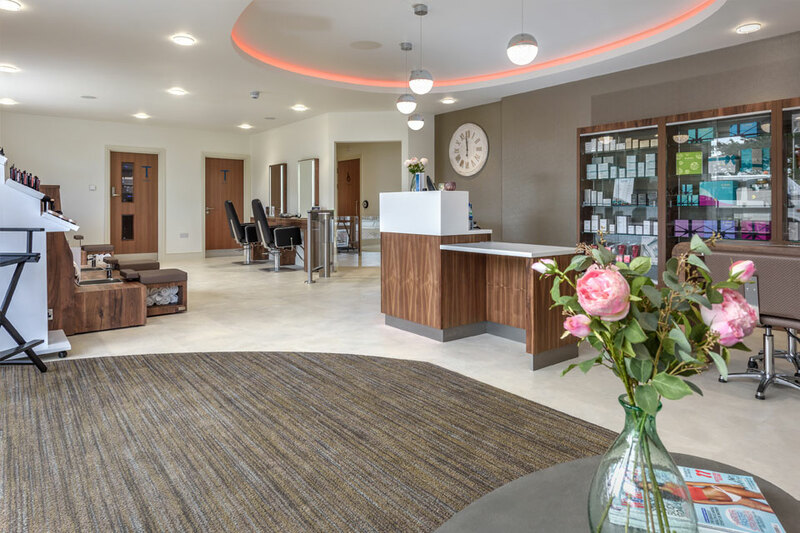 Ice Feature Room – crushed ice can be rubbed over the body to leave your feeling energised, stimulating your circulation and oxygen intake. 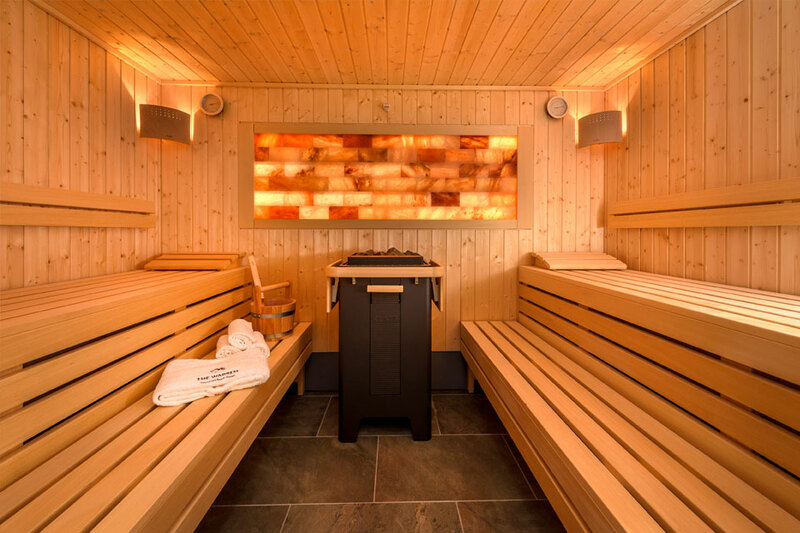 Red Hot Lava Sauna – dry heat stimulates circulation and boosts the immune system. 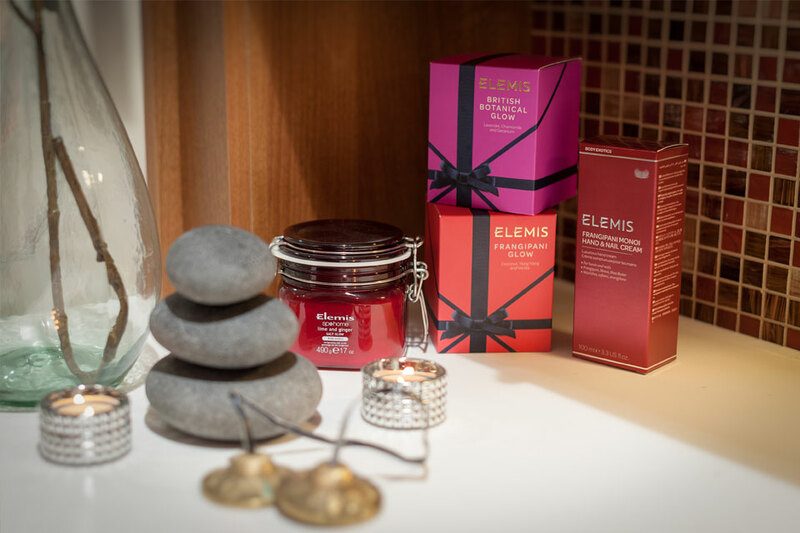 Herbal Sanarium – a warm temperature and humidity with herbal aromas creates a sensorial feeling that is soothing for the body, mind and soul. 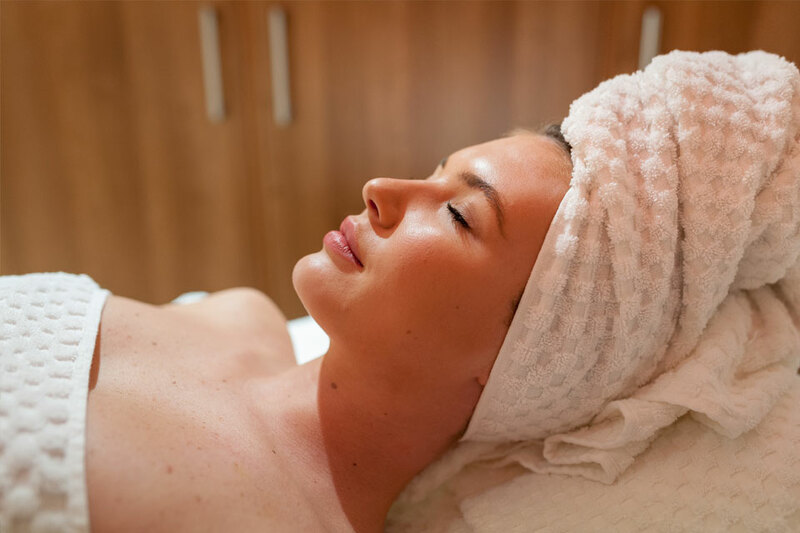 Himalayan Salt Sauna – Himalayan salt releases negatively-charged ions which purify the circulating air. This helps to reduce stress, increase energy and uplifts one’s mood.